Kelly shares her journey of building a powerful team. Her passion for teaching others how to sell started when she worked in the corporate world. 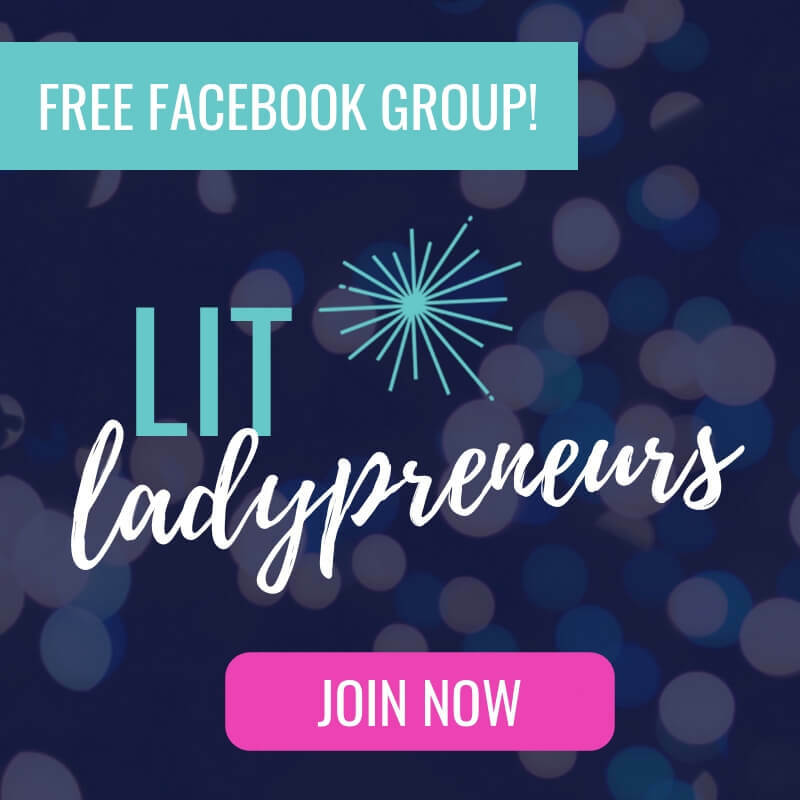 While working the corporate world for ten years, she reached a point in her life where she wanted to raise a family and decided to build her own business where she dedicated her time helping small business owners succeed. 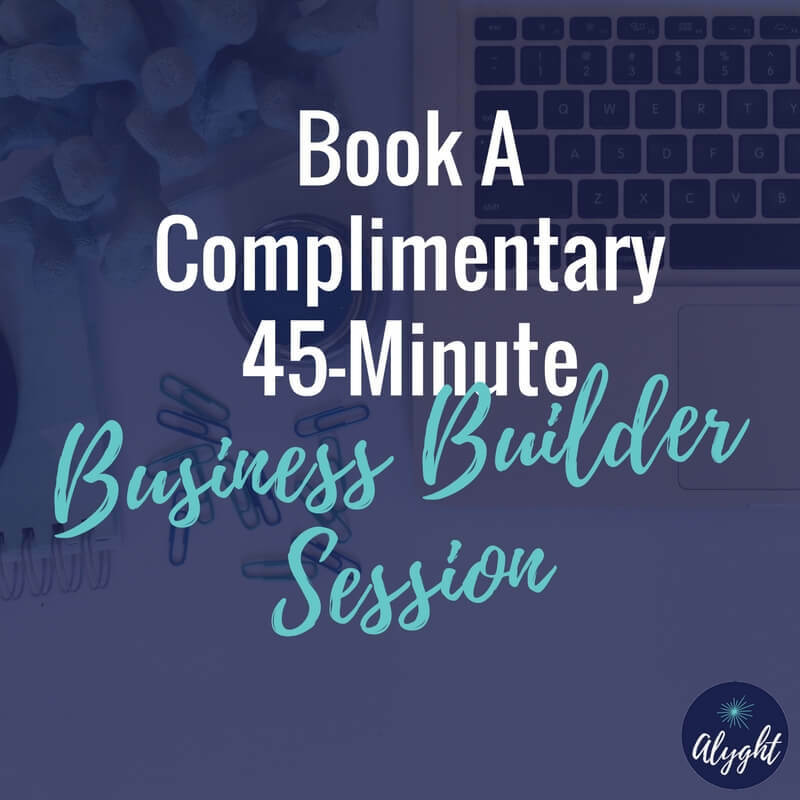 Building a team for your business can feel very daunting or time-consuming, especially if you’ve had a bad experience with hiring someone in the past. Kelly shares some of the steps that you can take to stepping into the CEO role in your company and building a dream team. Put Bumpers On The Bowling Lane If You Want Your People To Be Successful. Get everything out of your head and documented in systems so your team will have a roadmap to follow. When creating a job description, make sure the way that you’re constructing a role is actually going to be profitable for you. Outlining responsibilities that tie into your bottom line from the very beginning will attract the right kind of people and just like finding your ideal client, you have to have your ideal team member. Create A 90 Day Plan. Have a conversation with your team member about what they are learning and why. You want someone who is going to do more than simply check off tasks… you want them to really understand the WHY behind your business. This empowers them to think independently and make good decisions on behalf of the company. 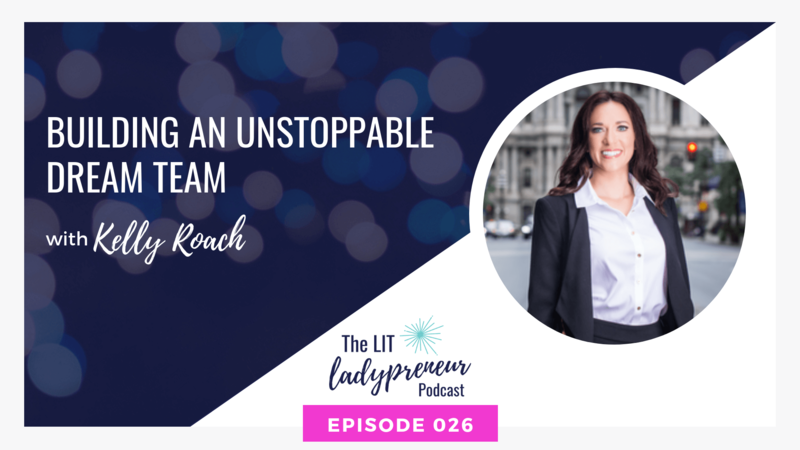 Kelly Roach is a business growth strategist, best-selling author and top podcaster who helps business owners around the world achieve rapid, sustainable growth in record time. Kelly is a regular media favorite on ABC, NBC, Good Day, the CW and in some of the world’s leading publications such as Inc., Forbes, Bloomberg Businessweek and dozens of others where she teaches the most powerful, effective and leveraged strategies to scale quickly and profit more with systems for sales, marketing and building a world-class team. Kelly is committed to ongoing philanthropic work to bring clean drinking water to the billions of people who do not have access and is working to bring positive change to the world as a co-founder of Give Her Courage, a movement to instill courage and confidence in the girls of our future from the start.